Are you an engineering manager? If so, I am asking you to participate in a short online survey about your work experiences as a software engineering manager. The purpose is to advance basic knowledge about the variation and scope of software engineering management practices. Your answers will remain anonymous. 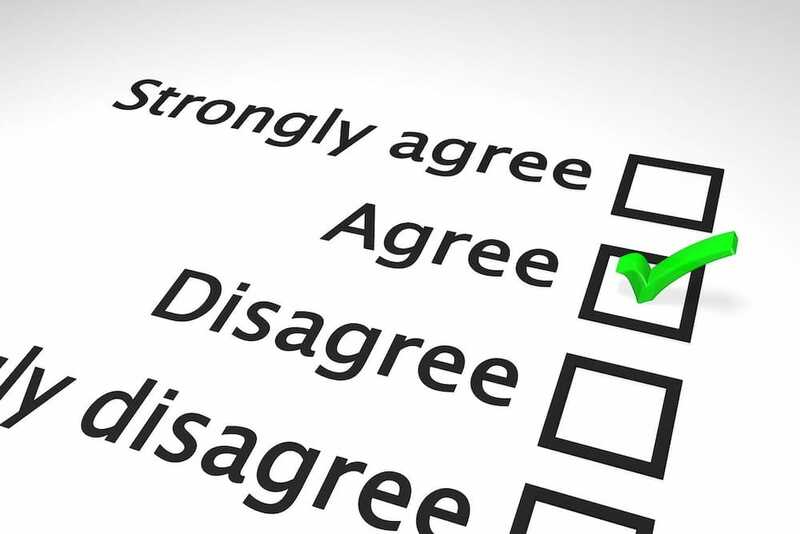 Responses to this survey will be analyzed and reported in aggregate only. I realize that, as an engineering manager, you have many demands on your time so thanks in advance for your help. Please share this with other engineering managers.